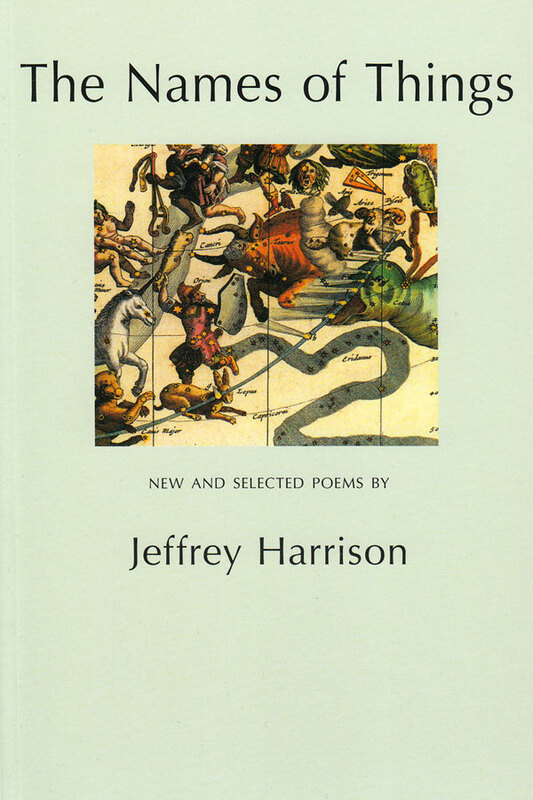 Born in 1957 in Cincinnati, Ohio, Jeffrey Harrison is the author of three books of poetry, The Singing Underneath (1988), selected by James Merrill for the National Poetry Series, Signs of Arrival (1996), and Feeding the Fire (2001), as well as the chapbook An Undertaking (2005). 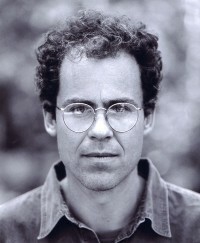 His fourth book, Incomplete Knowledge, will be published in fall 2006 by Four Way Books (New York). He has received fellowships from the John Simon Guggenheim Memorial Foundation and the National Endowment for the Arts, as well as two Pushcart Prizes, the Amy Lowell Traveling Poetry Scholarship, and the Lavan Younger Poets Award from the Academy of American Poets. His poems have appeared in The New Yorker, The New Republic, Poetry, The Paris Review, The Yale Review, Poets of the New Century, and in many other magazines and anthologies. He has taught at several universities and schools, including George Washington University, The University of Maryland, Phillips Academy (Andover), where he was the Roger Murray Writer-in-Residence, and College of the Holy Cross. He is currently on the faculty of the Stonecoast MFA Program at the University of Southern Maine.